By combining the resources of two companies, both gain access to a wider audience, increasing the number of opportunities for engaging a new set of customers. Online shopping and shifting consumer expectations have led to many shifting paradigms and retailers need to stay aware of these disruptions to remain competitive. 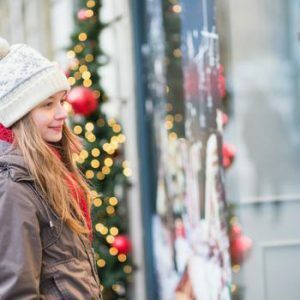 Optimize your hiring strategy early to ensure your seasonal staff is prepared for the influx of Christmas shoppers. Here are three tips for creating a seasonal window display from recycled items.